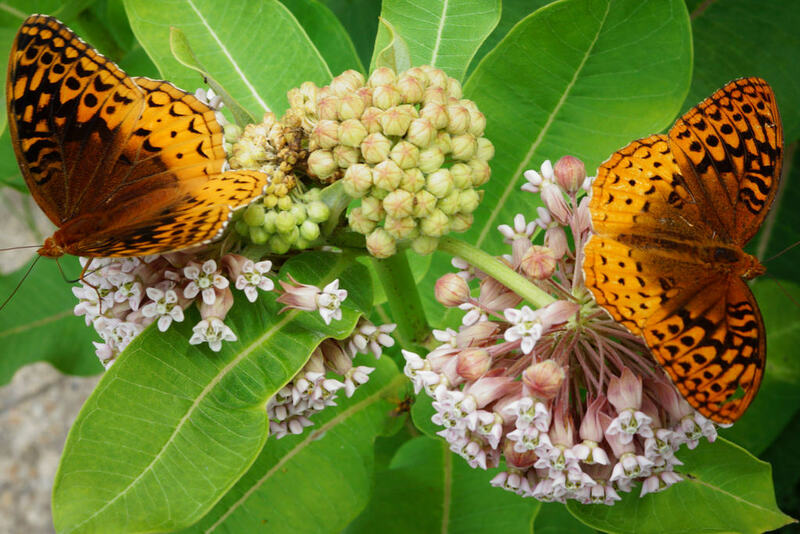 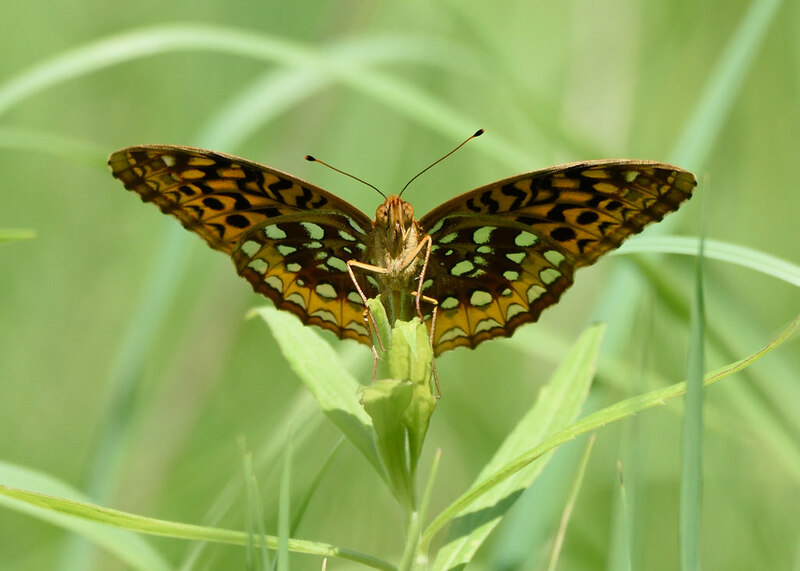 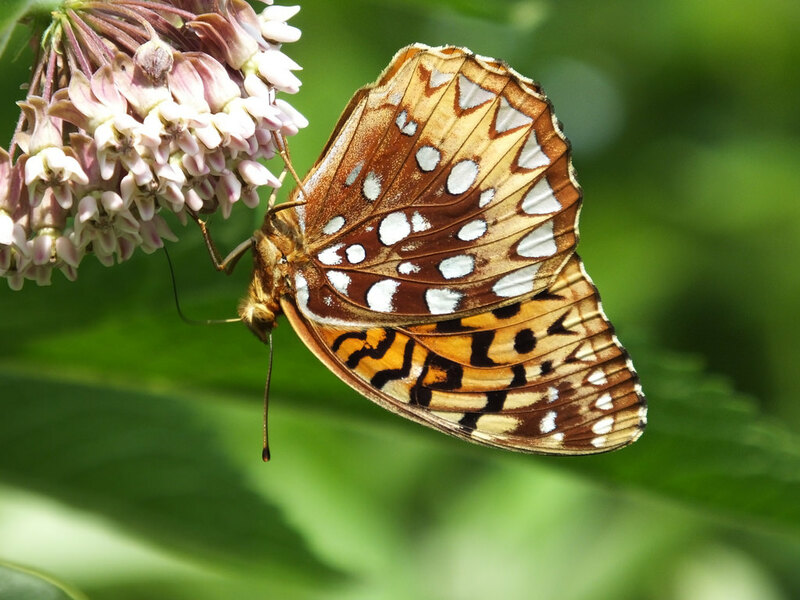 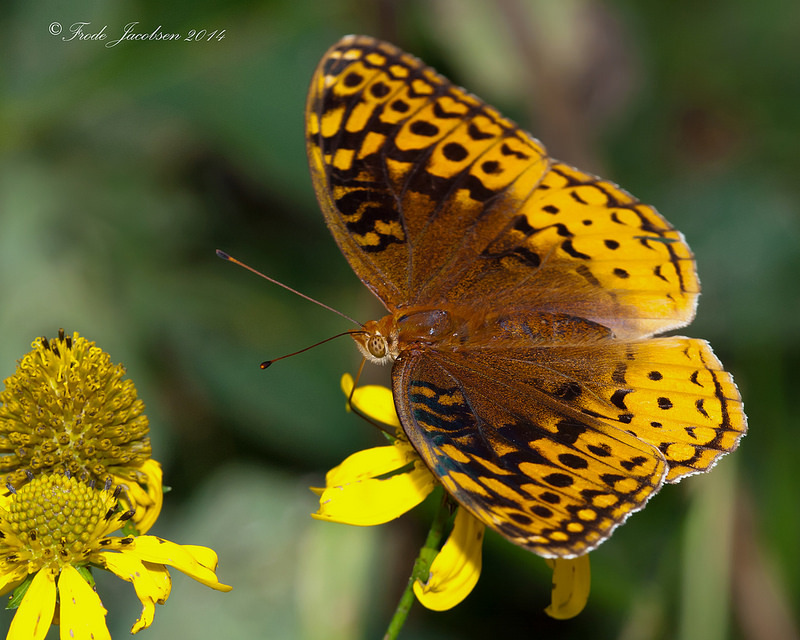 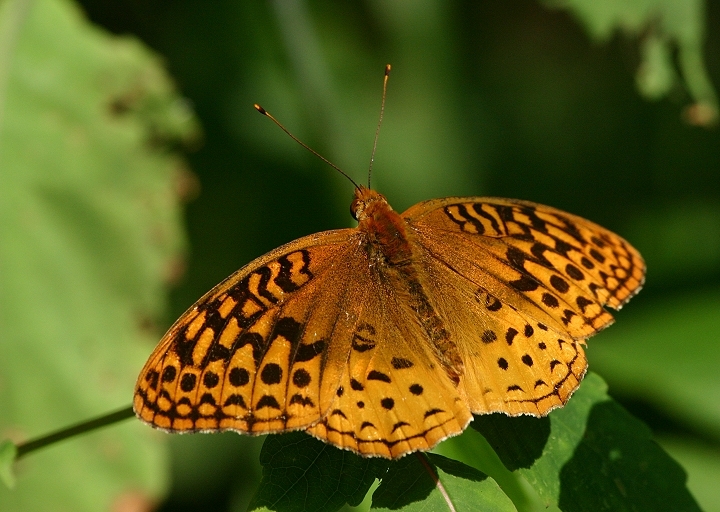 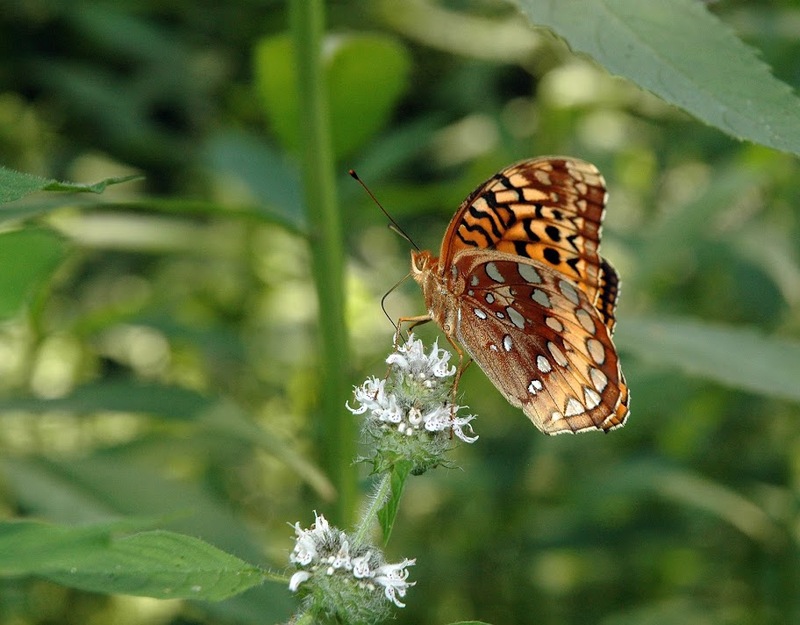 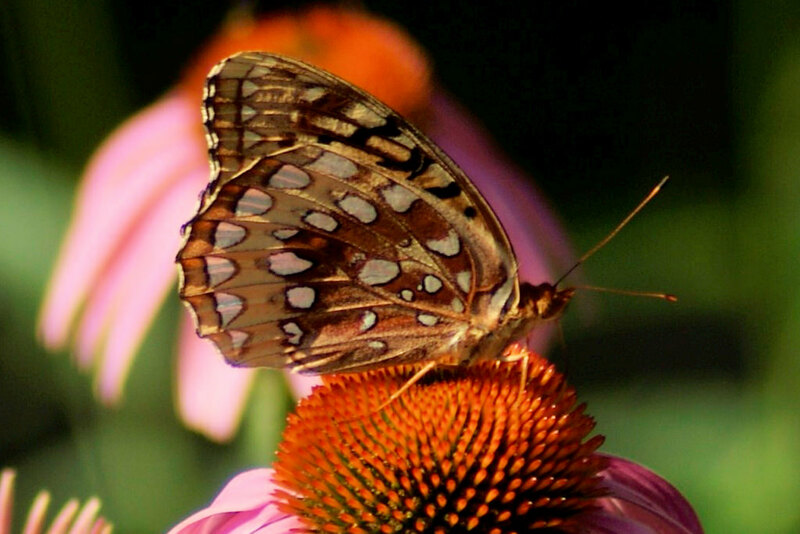 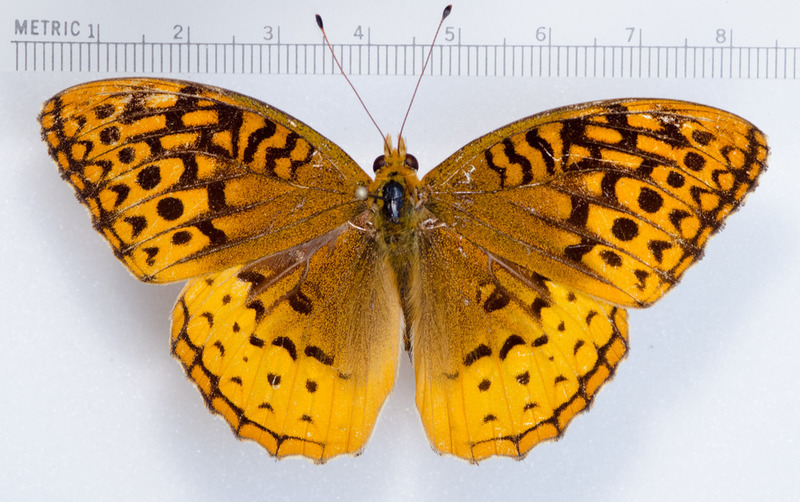 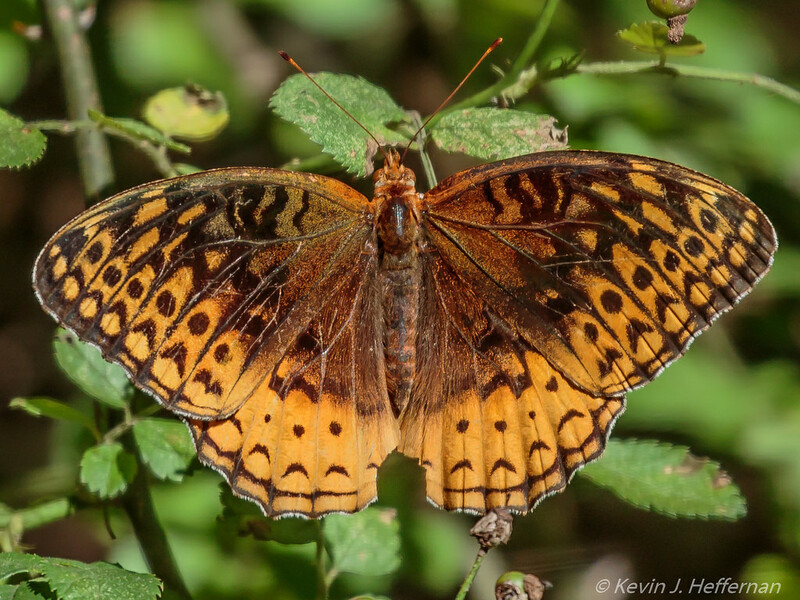 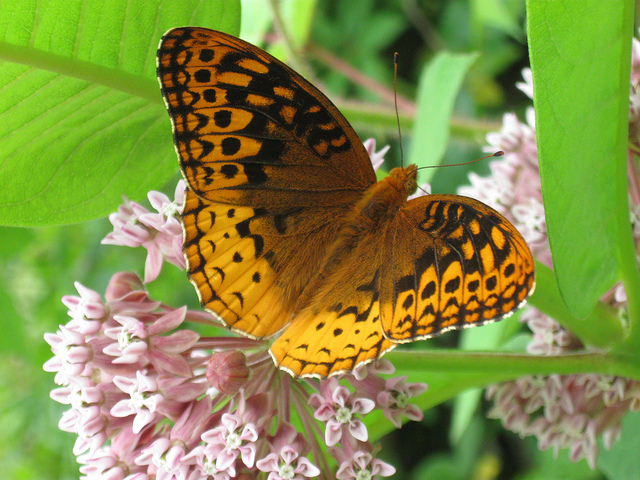 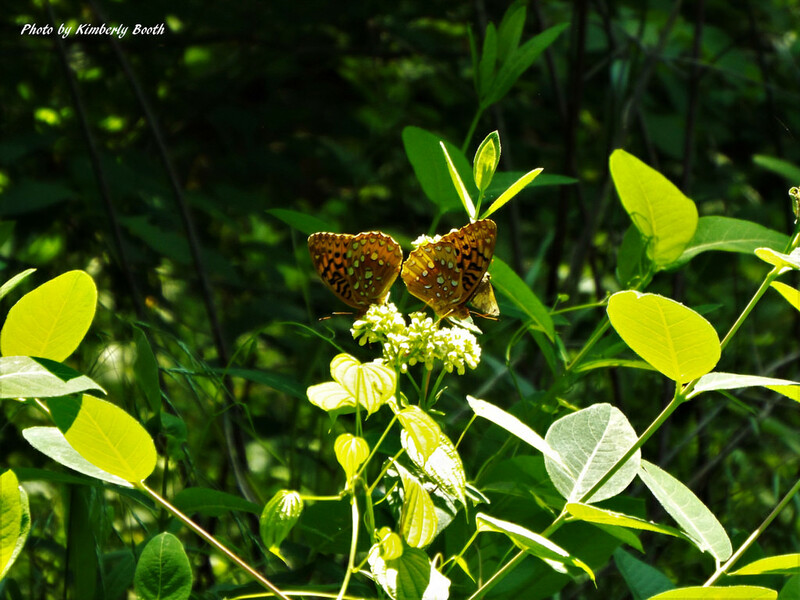 Great Spangled Fritillary (Speyeria cybele) is a large and colorful butterfly species, generally distributed through most of Maryland. 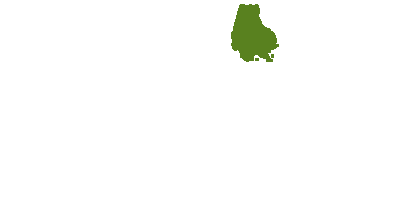 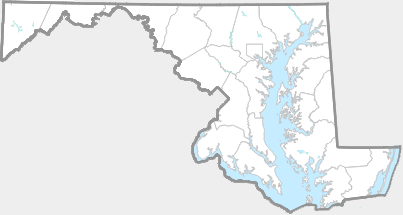 Common throughout most of the western shore. 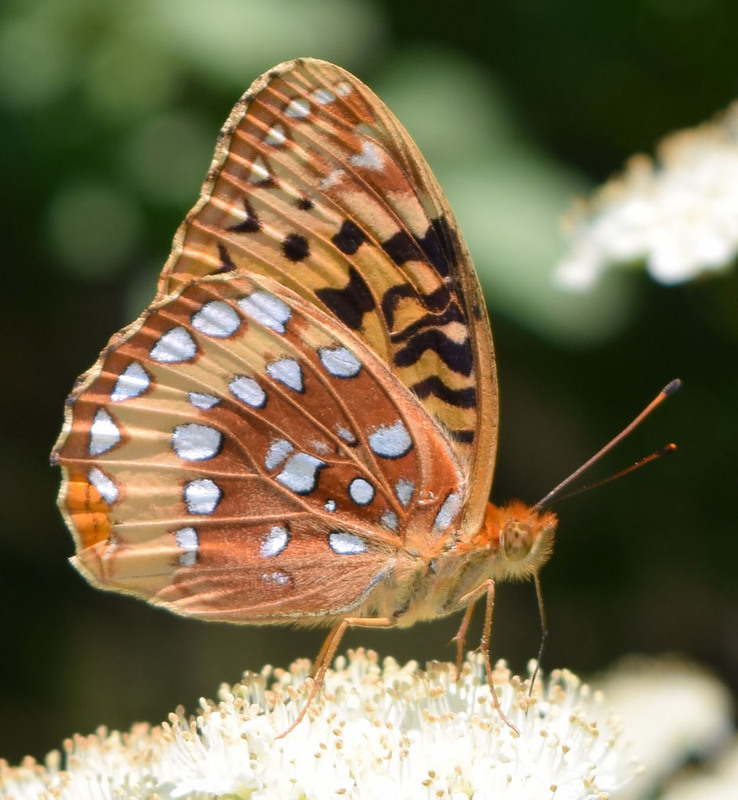 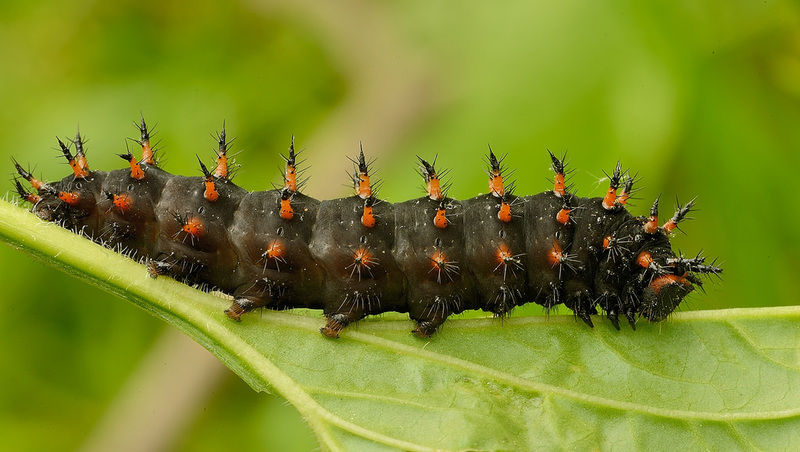 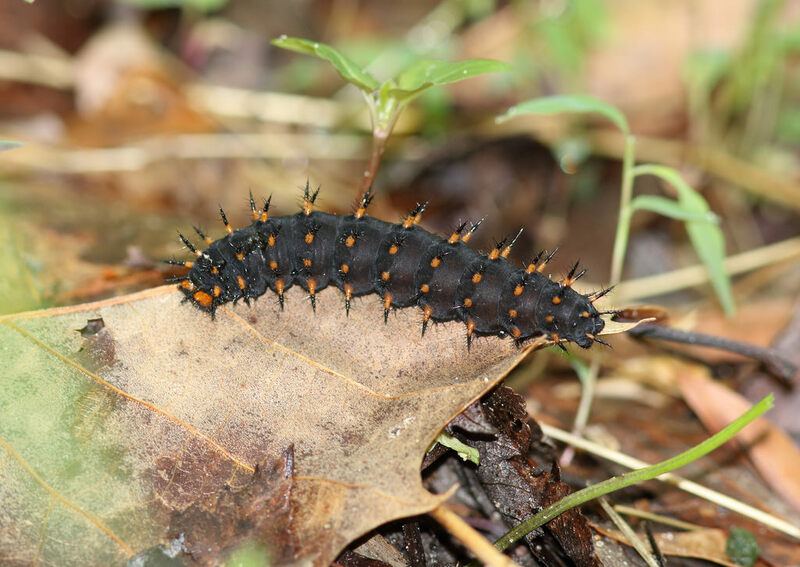 More common in the northern and western counties. 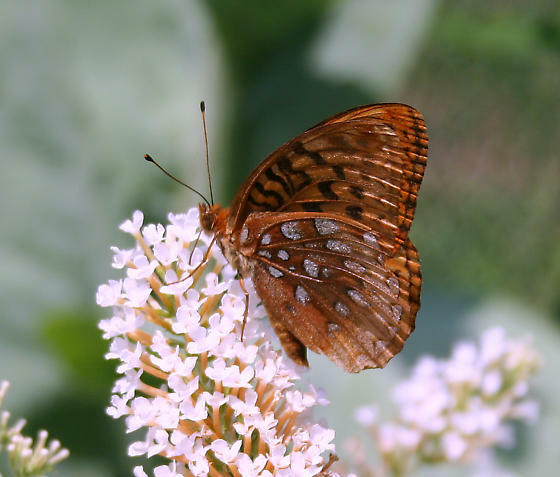 Very local and uncommon on the upper Eastern Shore. 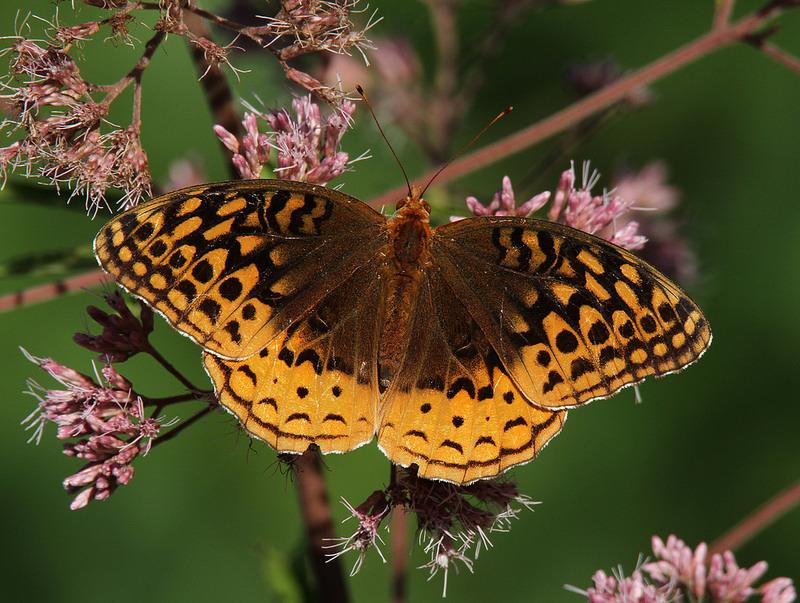 Host plants include various species of violets including Common Blue Violet, Arrow-leaved Violet, Canada Violet, and Round-leaved Violet. 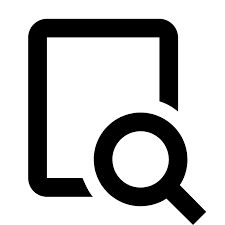 There are 323 records in the project database.